Say Cheese, Here’s your license plate. 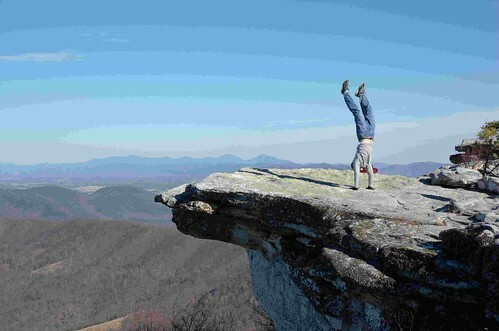 A lady contacted me a week or so ago about using one of my Flickr Handstand images at McAfee’s Knob on her blog. I gave her permission and sent her another one too. They are more typical, but isn’t this cooler? SteepAndCheap.com is so addictive. I have purchased shirts, sleeping bags, flip flops, sleeping mats, watches, socks and who knows what else? They are the Outlet for an Outlet. That’s right, Backcountry.com‘s outlet is Backcountryoutlet.com whose outlet is SteepAndCheap.com which features items at ~50-85% off and sometimes you just can’t pass it up. This is quality outdoors stuff people! 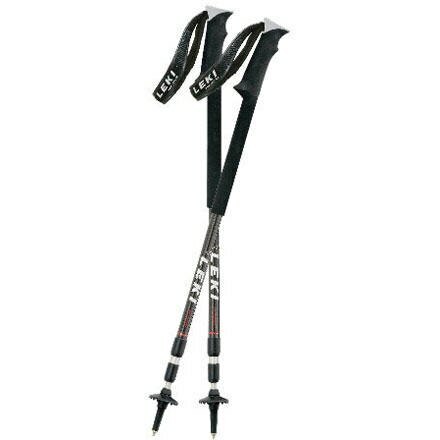 There was a “good deal”, or so I told myself for a set of trekking poles made by LEKI for $69.99. They had good reviews! Instead of only looking up this reviews for this model, I looked up something more important. Are hiking poles worthwhile? Basically, if you have bad knees, yes they can be. For me, they are not worth the 70 bucks at this time. Thank you self control for saving me 70 dollars. 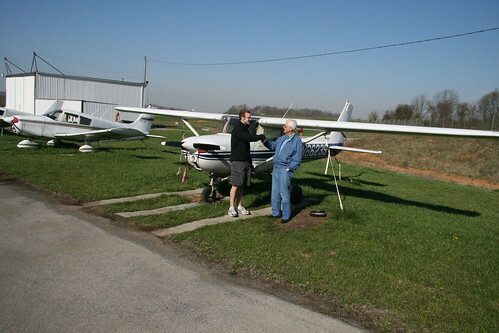 Apr 14, 2008 | General | Comments Off on Do You Need Hiking Poles? Not sure where this was other than on my yosemite Backpacking trip. I will have to figure it out!